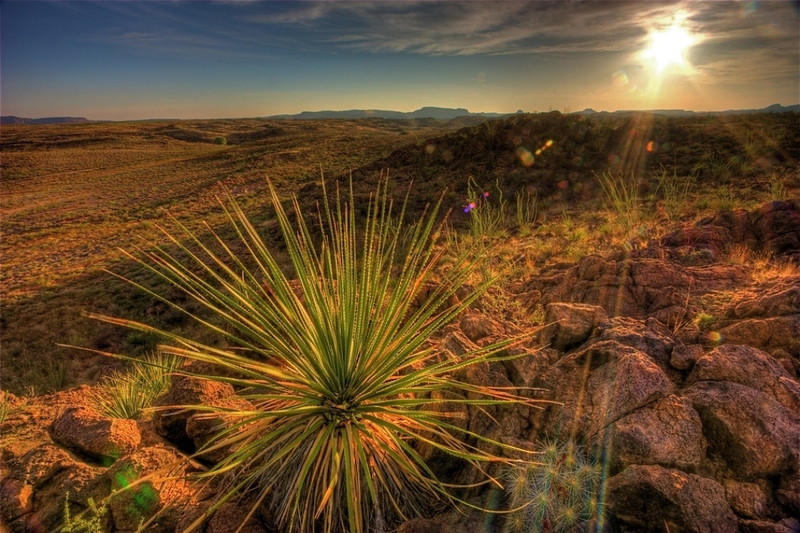 Common sotol (Dasylirion wheeleri): growing, planting, caring. Did you know? The color of the flowers depends on the gender of the plant, being mostly white colored for males and purple-pink for females. 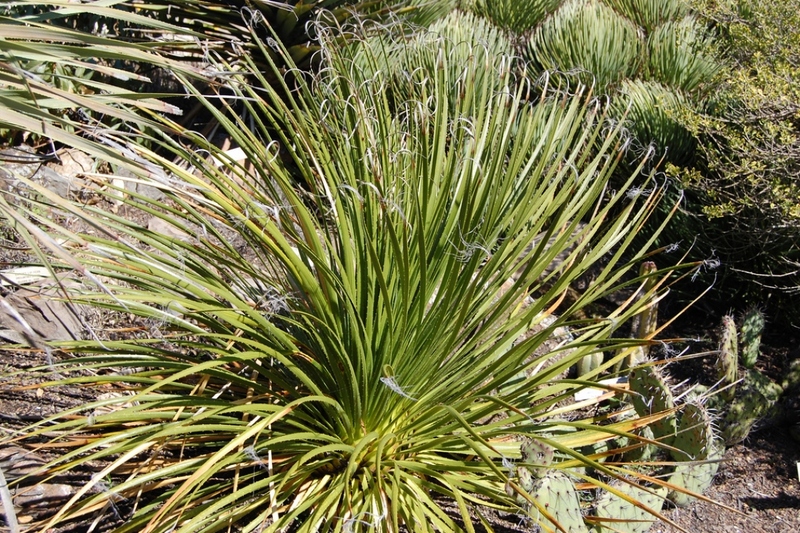 Dasylirion wheeleri - the common sotol - is a species of flowering plant in the asparagus family Asparagaceae, native to arid environments of northern Mexico and in the southwestern United States, commonly grown as an ornamental plant. It is a moderate to slow-growing evergreen shrub with a single unbranched trunk growing to 4 ft 11 in (1.5 m) tall, though often recumbent on the ground. The leaf blade is gray-green and slender, 35–100 cm long with a toothed margin, and the leaves radiate from the center of the plant's apex in all directions. Plant the dasylirion in a sunny situation, in a very drained soil, even porous: it is a desert plant! It will not grow well if it lacks light, heat, or if the soil's not dry enough. This species is hardy up to -20 ° C, so planting in a pot is preferred in cold climates. In this case, choose a pot large enough - the plant has fragile roots, and doesn't like being transplanted or repotted - and use a simple, well drained potting soil. Your dasylirion fears humidity, and its water needs are pretty limited — it stores everything it needs inside its thick leaves! During growth seasons (spring, summer), watering should be regular, about once a week, but moderate, to make sure the roots don't rot. In autumn, gradually reduce watering until winter, when twice-monthly watering will suffice. As early as fall, bring your plant inside if it is in a pot, or protect it for the winter, even if this species tolerates frosts quite easily. Protect the pot - the roots! - as much as the foliage. During the wintering you will gradually water less and less, letting the substrate dry slightly between two waterings. If you had put your dasylirion under shelter for the winter, take it out for the summer, starting in April. Find it first a shady spot to acclimate it for few days, then place it gradually in the sun.